Public cloud market has surpassed $200B in 2017, and cloud is no longer disruptive trend but rather a hard reality and a ubiquitous IT paradigm that is here to stay. However, surveys show that many enterprises still have concerns about security, data confidentiality and data privacy in the cloud and have either delayed their cloud implementations or haven’t maximized the potential of cloud. Yes, these concerns are real and many cloud implementations are dynamic and complex, and operate in a totally different model, covering numerous services, resources and data sources, which traditional monitoring tools simply cannot catch up with. In addition, most environments quickly go out of control, as cloud provides virtually unlimited capacity and makes it really easy to provision resources. Enterprises are in need of an effective governance solution to provide visibility, oversight and control of their cloud implementations. With cfxDimensions Cloud Governance solution enterprises can in real-time ensure 100% security conformance, regulatory compliance (like CIS, NIST, PCI DSS etc. ), resource and cost optimization of their cloud implementations on AWS and Azure. 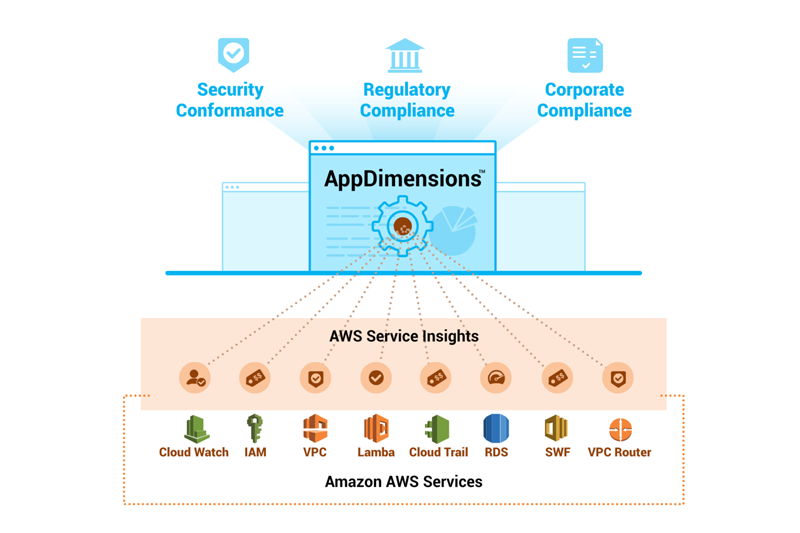 AppDimensions collects data from many cloud resources, services and presents a clear and objective view of current security & compliance posture, to uncover hidden security risks and compliance violations. Enterprises can also extend their corporate IT controls/policies to cloud. 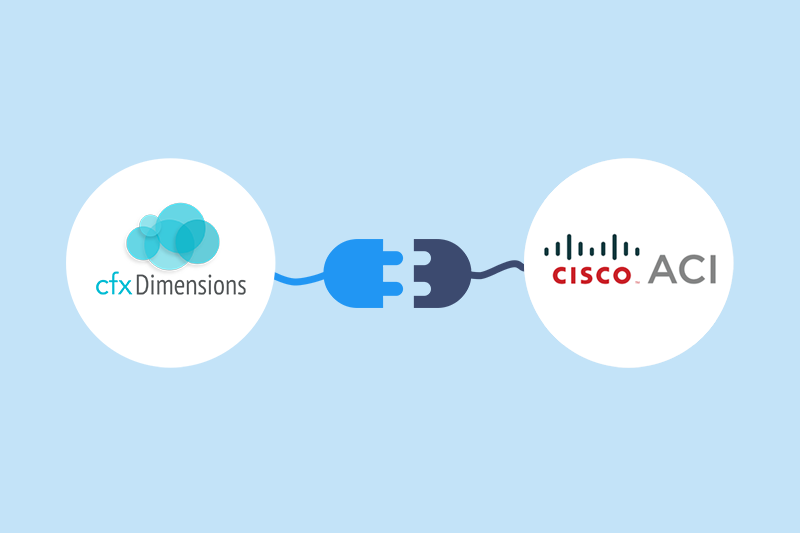 cfxDimensions has built-in insights and rules to ensure adherence to AWS best practices and vendor recommendations. From a resource and cost optimization perspective, AppDimensions identifies old, unused and under-utilized resources, snapshots, VMs, S3 buckets and provides list of optimization opportunities, including VM reservation strategies. 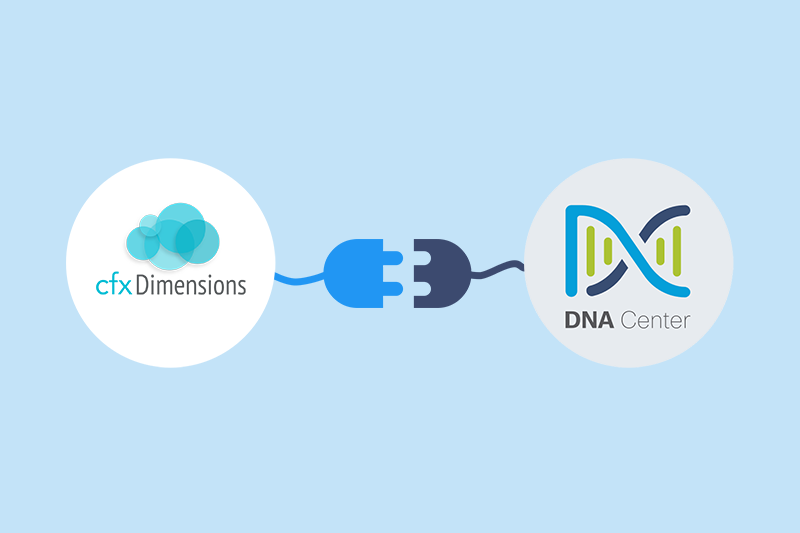 cfxDimensions also automates optimization and conformance process by triggering orchestration systems, change management workflows and Lambda functions that can either turn-off offending resources or perform auto-configuration. cfxDimensions presents governance index for entire environment and it serves like score card that can be broken down based on account, region or VPC. Customer is presented with list of issues and recommendations on how to correct the issues. With cfxDimensions continuous governance solution, enterprises can now effectively keep tabs on their cloud implementations and maximize potential benefits from their cloud implementations.